Ray Flynn joined Ruberto, Israel & Weiner in 2005. He is fully responsible for the overall, day-to-day management of the firm as well as guiding the firm on short and long term initiatives. 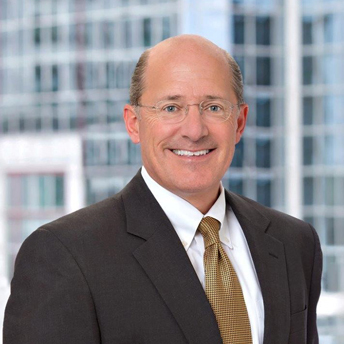 An integral component of the firm’s success, Mr. Flynn works closely with the firm’s executive committee and shareholders. Mr. Flynn began his professional career as a certified public accountant at both large and medium sized CPA firms in Boston. Subsequently, he held various accounting, finance and operational positions in Massachusetts technology companies, including a high-growth, multinational subsidiary of a NYSE traded corporation and a venture-backed, start-up company which was later acquired by its largest client. Mr. Flynn is a graduate of Bentley University.